Re-Sol was formed in 2003 to provide reliable fuel flow measurement solutions and services that redefine value in the automotive test sector with an eye towards future technologies. The company focuses on delivering reliable test hardware, software, calibration services and documentation to address an automotive industry need for value-driven solutions. New fuel flow technologies are under constant development and cannot be effectively tested on equipment meant for lesser technologies. Re-Sol meets this need through custom solutions with proven technology that maximizes usability, flexibility, and ease of maintenance. Peter Kaub Provider of test solutions and services for the automotive fuel measurement industry. 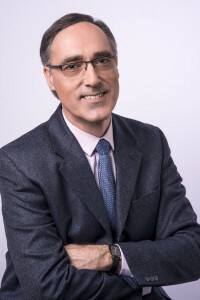 Driven by a passion for dissecting problems and building reliable solutions, Peter Kaub quickly advanced from his beginnings as an electrical engineer in his native Germany to executive positions in major automotive-related companies in the United States, earning an international reputation for creating innovative testing equipment, reducing costs and increasing sales. 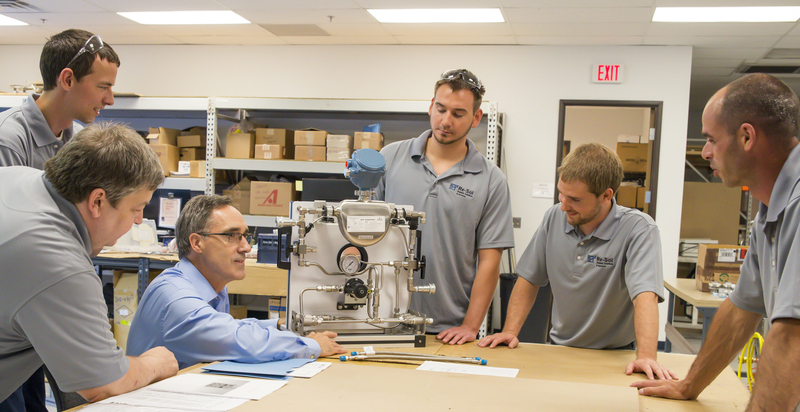 The result of 20-plus successful years in the automotive testing field, Peter Kaub found his expertise in precision fuel measurement design in high demand. Realizing an opportunity existed to combine his passion for providing unique solutions and success in business management, Peter formed Re-Sol in 2003. This after achieving significant economic and technological results as President and CEO of Schenck Pegasus, a powertrain test systems supplier, and President of Pierburg Instruments, a world leader in precision fuel measurement and emission testing equipment. Holding an Executive MBA from Michigan State University and an MEE from Germany’s respected University of Aachen, Peter has authored and published several technical papers on flow measurement and calibration, assumed a fuel measurement system patent, and lectured for the Society of Automotive Engineers. He is also a member of the IAC for the Mechanical Engineering Department at Wayne State University in Detroit, a member of the SAE’s Instrumentation Committee, and a member of the Board of Directors for the Michigan chapter of GACCOM – the German American Chamber of Commerce of the Midwest. Re-Sol has been sponsoring/judging for the CSC for the past three years. This engineering design competition for college and university student members, challenges engineering students to reengineer an existing snowmobile to reduce emissions and noise. As Session Organizer for SETC, Re-Sol is taking an active role in the progress and development of Small Engine technology. The GACCoM is the largest chapter in the United States with 300 members. Re-Sol has been a member for more almost 20 years including membership on the Board of Directors. The GACC actively promotes networking, employment opportunities and scholarships between German and US businesses. Re-Sol is very excited to be involved with FIRST Robotics Competition here in Michigan. It really gives us a chance to work with young students to introduce them to and nurture a passion for engineering and design. We provide both sponsorship and mentoring for the Killer Bees 33 team, which won the 2011 Kettering District competition.